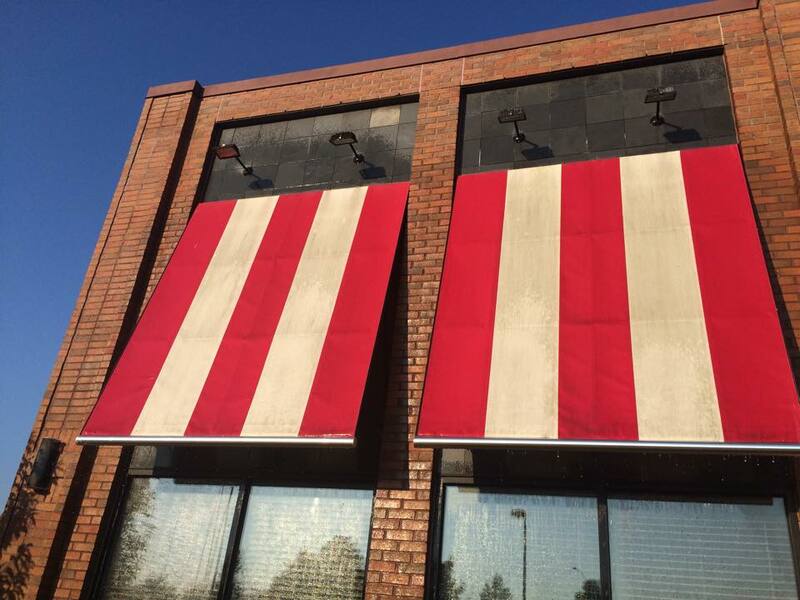 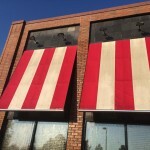 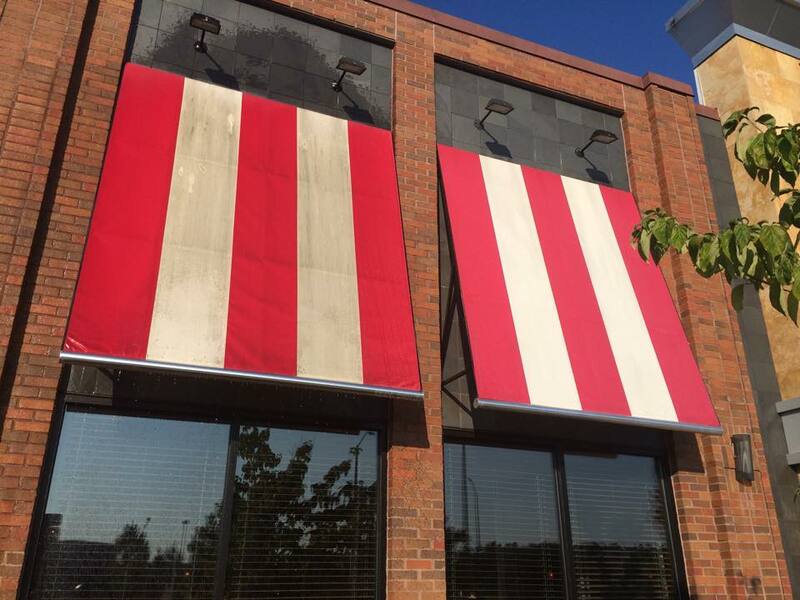 Awnings get dirty like any other fabric surface that is exposed to the elements. 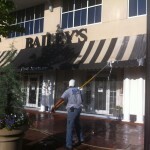 Wind, rain, snow, pollution and hard water, make awning cleaning necessary to a business owner and should be done on a regular basis. 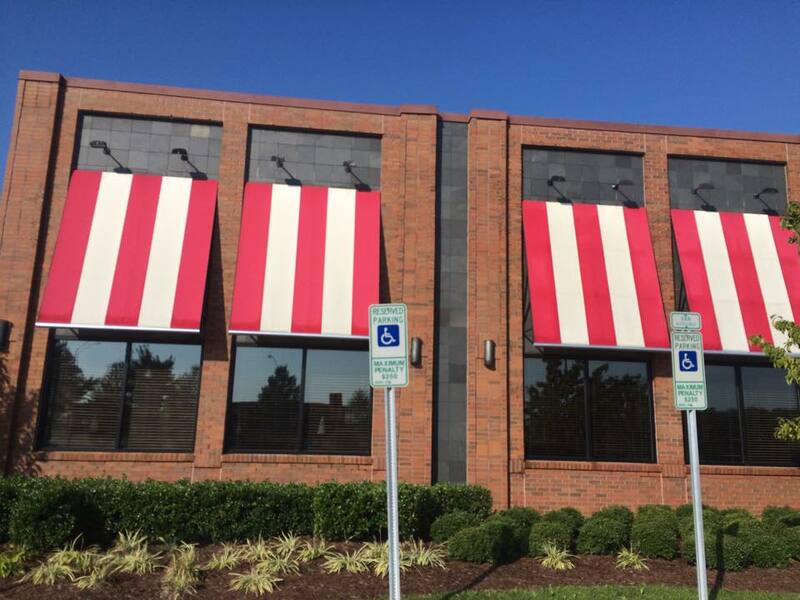 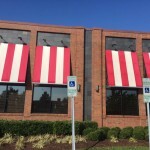 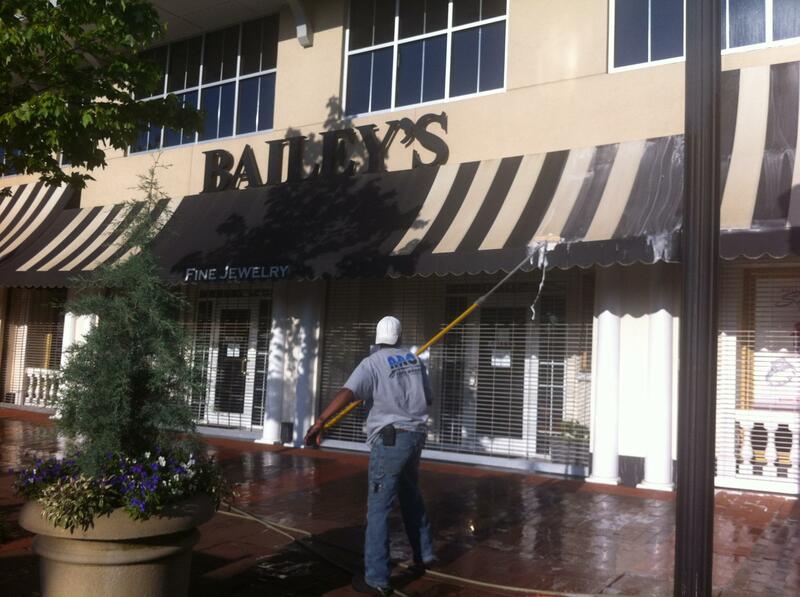 SIMPLY PUT Your business can’t afford dirty awnings! 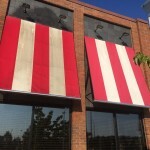 It looks bad to your customers; and the grime, left long enough, can destroy your awnings beyond repair.